Love or hate Apple, it cannot be denied that, when it comes to branding and marketing, the Cupertino is the envy of its peers. With a seemingly unique ability to lure consumers into paying often a great deal more than they would for a similar product in another store, it has been the cost, and not the advertising techniques, which have drawn the most scrutiny. However, a critic of Apple’s rather unpredictable device naming system has arrived in an unlikely package, with Ken Segall, former advertising client to Apple and advisor to Steve Jobs, delivered a few home truths to his former employer. He talks of the whole idea of an “S” model offering incremental changes being one of increasing confusion. 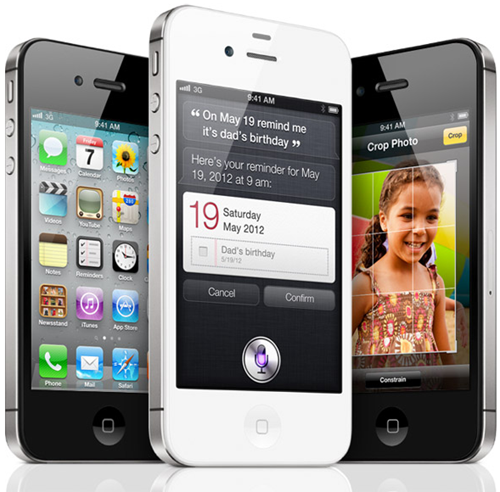 The iPhone 4S, despite its name, was still presented by Apple as if it were a significant as the iPhone 4 before it, and while the iPhone 5 is perceived as a “big” upgrade thanks to the number leap, many have continued to slam the smartphone as lacking any noteworthy innovation. 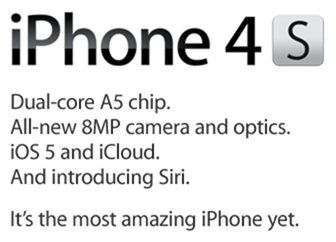 He talks a lot of sense, and with the company not giving any indication that a 4S is any less of an effort than a 5, it’s a confusing situation which can only really be of detriment to the company’s sales. Also, there’s no concrete indication of what the “S” even stands for. 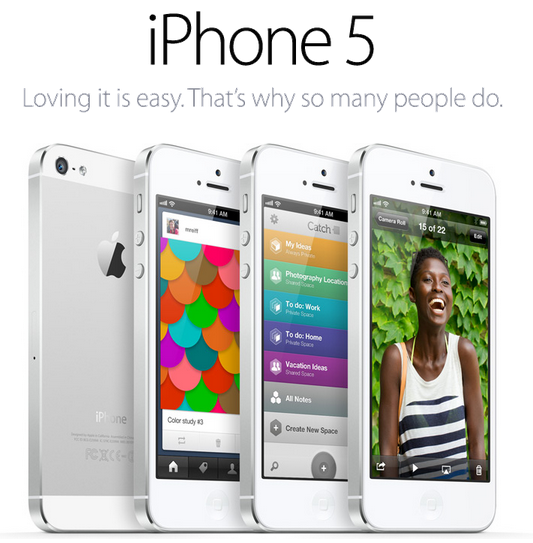 In the 3GS, it stood for “speed,” while in the 4S, it alluded to Siri, Apple’s then-new voice assistant. With much talk of a “5S” on the horizon, one has to wonder whether Apple intends to maintain this rather ambiguous cycle, or whether it plans to try something a little more simplified.